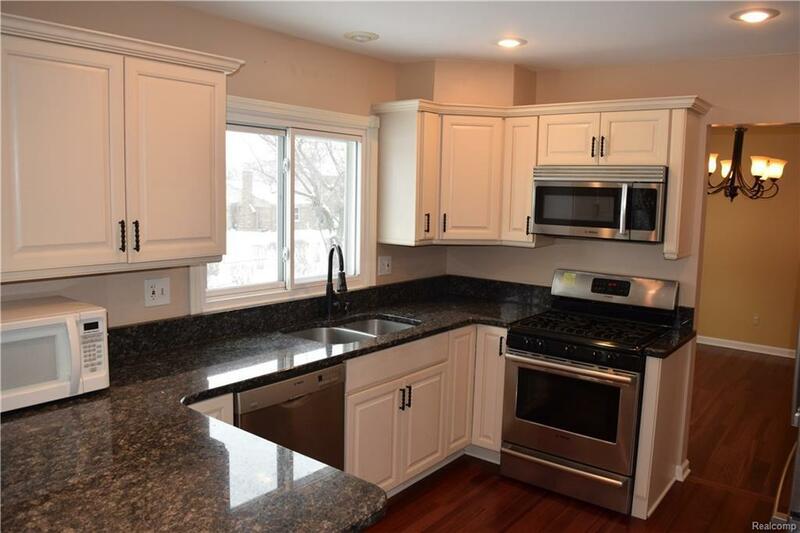 ABSOLUTELY STUNNING FOUR BEDROOM, TWO & HALF BATH LARGE COLONIAL IN THE SOUGHT AFTER NEIGHBORHOOD OF NORTHVILLE COLONY ESTATES, WITH AWARD WINNING NORTHVILLE SCHOOLS! 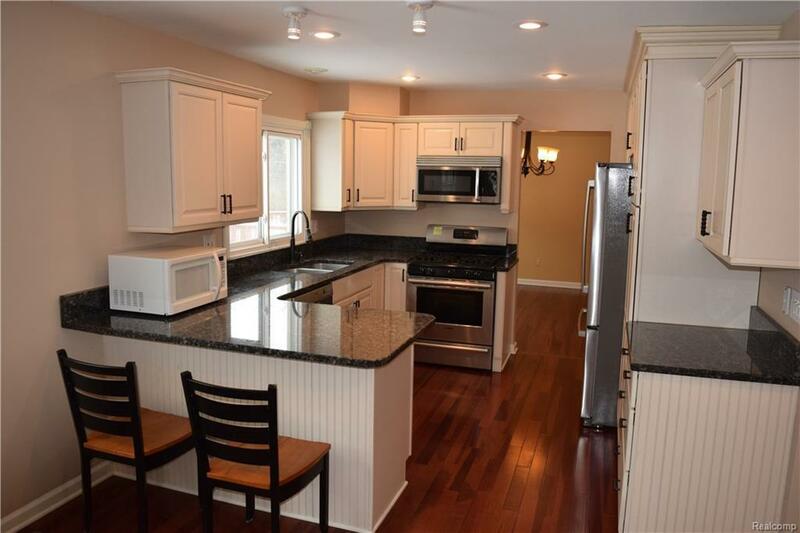 TOTALLY REMODELED CUSTOM KITCHEN WITH SELF CLOSE DRAWERS, STAINLESS STEEL APPLIANCES & GRANITE COUNTERTOPS. BRAZILIAN CHERRY FLOORS IN FOYER, LIVING ROOM, DINING ROOM, KITCHEN & ~ BATH. IMPRESSIVE TWO STORY FOYER WITH CUSTOM WOOD TRIM. 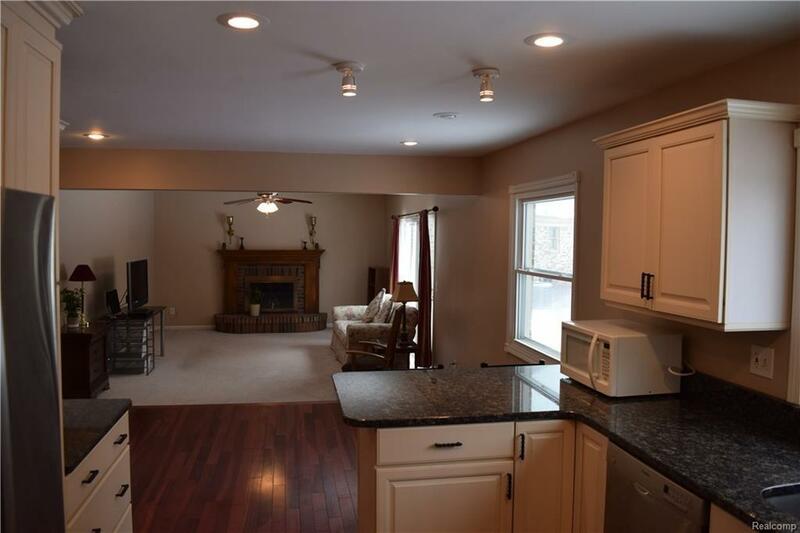 LARGE MASTER SUITE WITH WALK-IN CLOSET, FIRST FLOOR LAUNDRY, NEWER FURNACE AND A/C AND A BRICK PAVER PATIO. JUST A SHORT DRIVE TO THE HAGGERTY CORRIDOR WITH IT?S NUMEROUS SHOPS AND RESTAURANTS. APPLICATION MUST INCLUDE PREVIOUS LEASE INFO, ALL PAGES OF CREDIT REPORT/SCORE 700+, PAY STUBS, EMPLOYMENT LETTER, AND BANK STATEMENTS. ALL DOCUMENTS MUST BE APPROVED. 1.5 MONTHS SECURITY DEPOSIT. $300 NON-REFUNDABLE CLEANING FEE. *NO PETS OR SMOKING*TENANT WILL TAKE CARE OF ALL YARD MAINTENANCE. 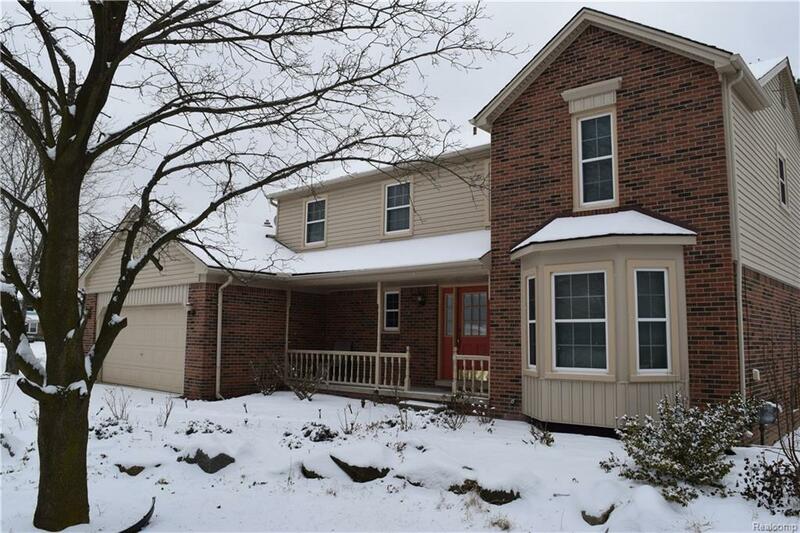 Listing provided courtesy of Real Estate One-Novi.